What would life be like in our region if we didn’t have our wild mountain landscapes and rolling, open farmland? Most of us who live in Western North Carolina or upstate South Carolina live here, at least in part, because we love the land. 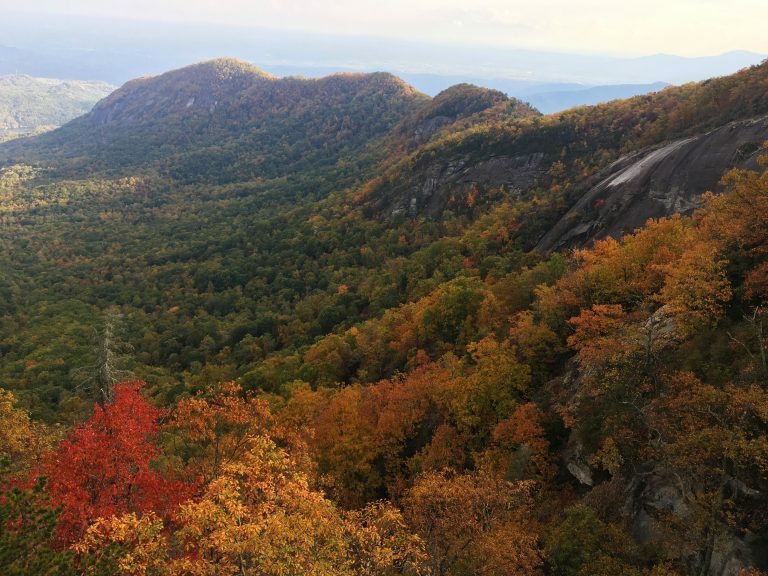 You can help protect these extraordinary places whether you’re a landowner interested in protecting your property or you’re a Conserving Carolina member supporting this good work. 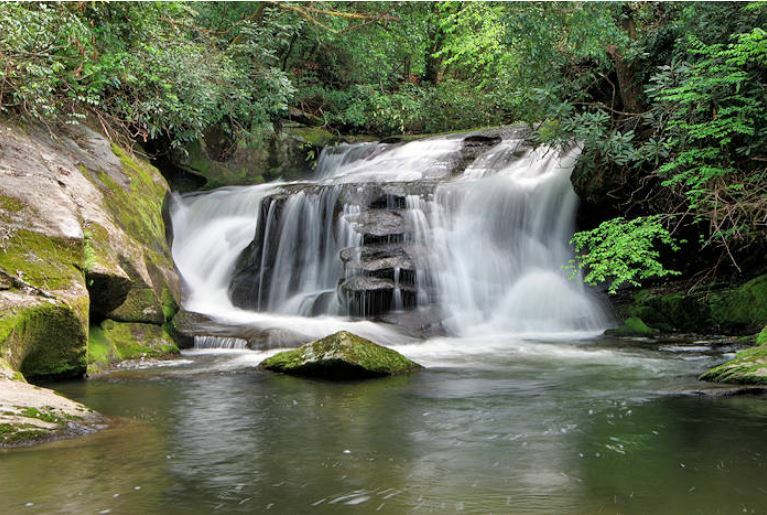 Conserving Carolina has helped to protect over 45,000 acres, so far! Sometimes this means helping to create great public lands, like Chimney Rock State Park, DuPont State Recreational Forest, and Headwaters State Forest. 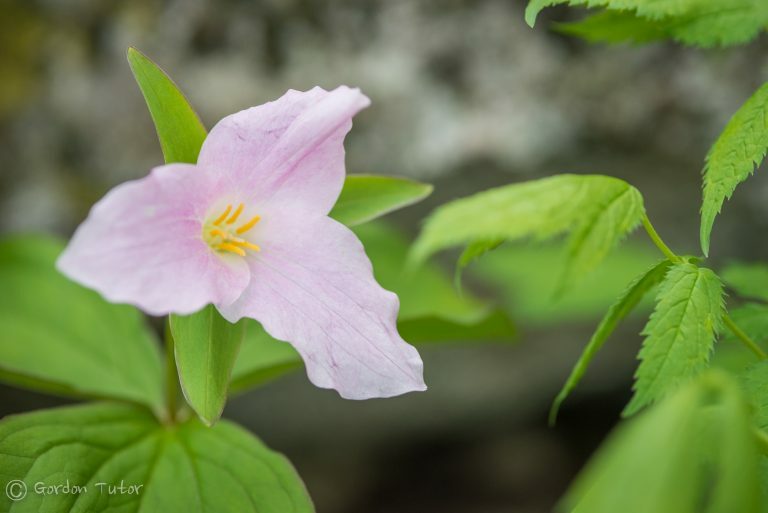 Sometimes it means that we own the land, managing popular nature preserves and trails, like Florence Nature Preserve and Norman Wilder Forest. In many cases, it means partnering with landowners to protect privately owned land. Many landowners care deeply about good stewardship of their land and want to leave a legacy of conservation. On our website, you can find an overview of options for protecting your land and some FAQs about conservation easements. We are also happy to talk with you in person and help answer your questions. You can reach our land protection director, Tom Fanslow at (828) 697-5777 or tom@conservingcarolina.org. Why Protect Land and Water? Protects the scenic beauty of our mountain and foothill landscapes. Provides habitat for native plants and wildlife to thrive. Provides clean water by protecting natural areas around rivers and streams. Preserves productive farmland that we need to grow food. Provides places for outdoor recreation. Improves our communities’ climate resilience, as forests and wetlands reduce the impact of severe floods and storms. Helps to preserve some of the greatest biodiversity in the United States, including many vulnerable species. Strengthens local economies by supporting our two largest industries, agriculture and tourism.